Roses are a symbol of love – fragrant, sensual and rosy pink. Since ages, they have been used in beauty remedies such as rose water, rose hips seed oil, and rose oil to give that glowing look to the complexion. Ancient Greeks and Romans used rose petals to perfume their baths. In fact, such was the fragrance that Egyptian queen Cleopatra got rose petals sprinkled onto the floors of the halls besides using them for bathing and beauty rituals. It is time now to put this glorious beauty flower in our beauty regimen. 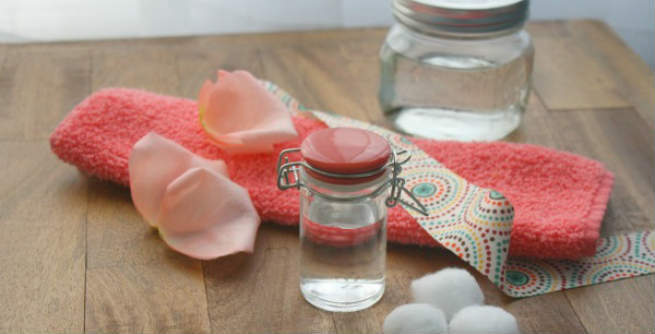 Rose water makes a wonderful natural skin toner. After a tiring day at work, moisten cotton ball in rose water and wipe your face with it in circular motion. This proves to be an excellent technique in removing dirt and makeup. Adopt this as a daily routine at night before sleeping if you want to get up with a fresh skin. Roses are blessed with natural oils that help lock skin moisture. In fact, the sugars in rose petals are of immense benefit to those with sensitive skin. Rose water has admirable qualities in cleansing face from dirt, smoke and grime. 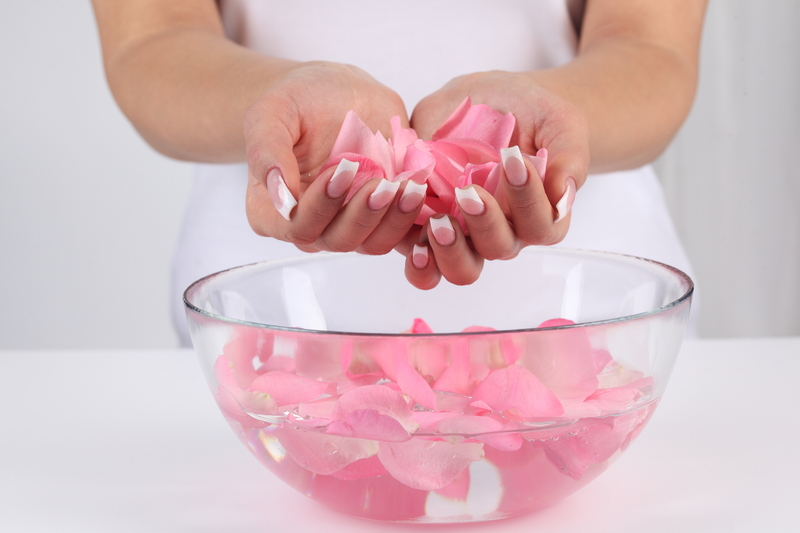 Soak 8 to 10 rose petals in 3 tablespoons of filtered water for around 3 hours. Then mash the petals while they are in water and add 2 tablespoons of honey. Now mix this well and apply it to face. After 20 minutes, rinse with cool water and watch your sparkling face in the mirror. Rose petals are high in vitamin C making them an excellent sunblock. Encash on this benefit by mixing rose water, cucumber juice and glycerine. Apply this on your skin before walking out in the sun. Rose has amazing anti-bacterial properties that make it combat acne and pimples. In fact, rose water helps soothe irritated skin and heal skin ailments such as eczema and psoriasis. 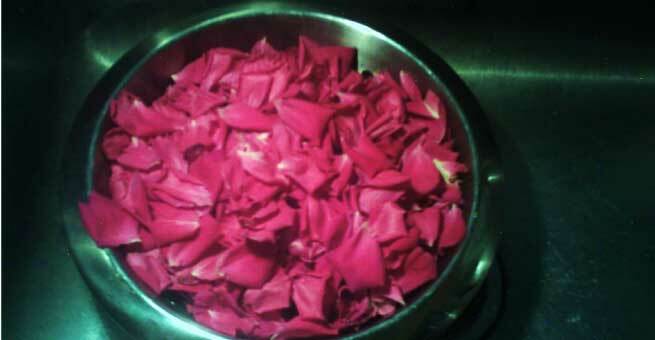 Make a paste of rose petals after soaking them in water for an hour. Add 3 drops of honey. Apply it on face and wash after 15 minutes with cold water. This works as an excellent face pack for dry skin too. It’s such an irritating feeling getting itchy scalp. Relax as rose water heals your scalp’s itchy and flaky areas. Since it helps increase blood flow to the hair follicles, rose water also promotes hair growth and acts as a good hair conditioner. Had a tiff with him or is it the work pressure weighing on your nerves? Add some rose petals to the bath water and feel a sense of refreshing change grip your senses. Get ready for an aromatic skin experience thanks to rose petals.